Soundtrack composed entirely by a cloistered Carmelite nun, the Thérèse musical score features the talents of various Pacific Northwestmusicians under the direction of conductor Vilem Sokol. 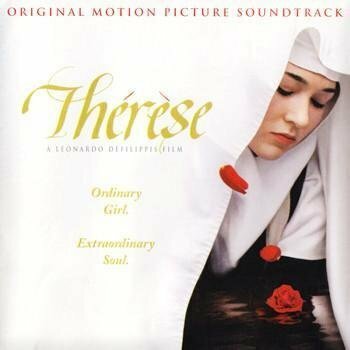 This soundtrack weaves a beautiful melodic thread through the contemplative true story of Thérèse, balancing between simple confidence and sensitivity, much like Saint Thérèse herself. Thérèse musical composer Sister Marie Thérèse O.C.D. combined her talents and experience as a composer and a professional cellist with her life in a Carmelite monastery. She offers the soundtrack an emotional depth and richness, which augments the interior nature of the film.